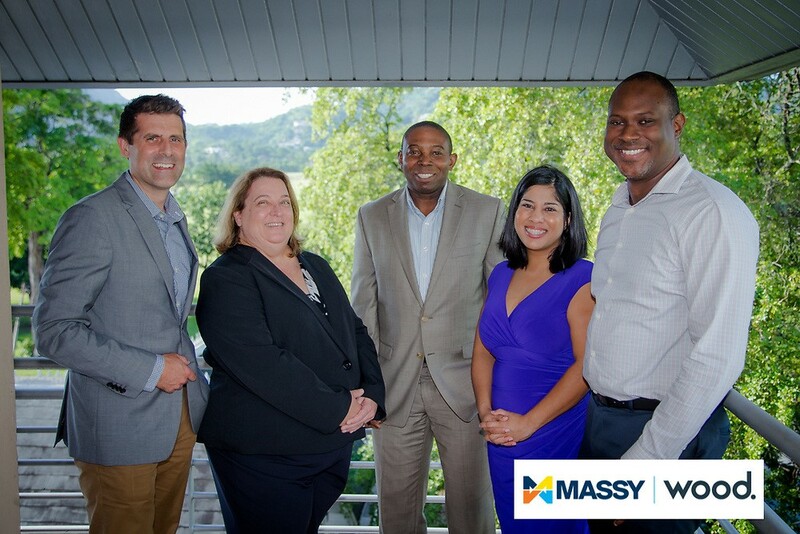 Wood joint venture Massy Wood is staffing up its local presence to meet increased customer demand for subsea oil and gas development solutions in Trinidad and Tobago. The company recently appointed new subsea & export systems manager, Gail Henry, in the region to build additional capability and serve customers locally. "Being a market leader with expertise around the globe and deep local roots, our company plans to be the premier independent solution provider for subsea and deepwater development in Trinidad and throughout the region. Massy Wood is also committed to developing local talent in the specialist subsea and export systems disciplines to serve the needs of this growing market." Wood clearly sees heightened interest by the global oil and gas industry in developing local offshore resources. "Many major players view our country’s prospects as advantaged over other comparable plays." Henry cited three key reasons for optimism in the area. First, Trinidad and Tobago already has a significant and well-positioned infrastructure of offshore platforms and pipelines. These valuable facilities can accommodate additional development through step-out drilling and subsea tie-backs and tie-ins. Second, the country has prospered from a long history of shallow water production success dating back to the early 1900s. This includes commercially viable performance from many gas assets lasting 20 years or more, making them especially attractive as a source of feed gas for Trinidad. Third, with recent discoveries, Trinidad and Tobago is now poised for development of some promising deepwater prospects. This natural progression to deep water could extend and solidify the country’s position as the leading producer in the Caribbean. Henry moved to Trinidad in March to begin her role as subsea & export systems manager with Massy Wood. She has more than 25 years of experience delivering greenfield and brownfield subsea and topside projects, and strong local family ties. "I’m so excited to be here to lead our excellent and rapidly growing Massy Wood team, especially given the favorable environment for offshore development. The momentum is almost palpable. You can feel the surge of support for future delivery of additional gas and oil production in a safe, efficient and environmentally responsible manner because people know it will benefit the people, the economy and the country of Trinidad and Tobago."